Sen. Paul Pinsky said Tuesday the state needs a plan to fulfill a commitment to clean energy while protecting important natural resources. ANNAPOLIS, Md. (AP) — Legislation in Maryland would create a panel to draft a blueprint for where solar projects could be built while protecting forests and agricultural land. 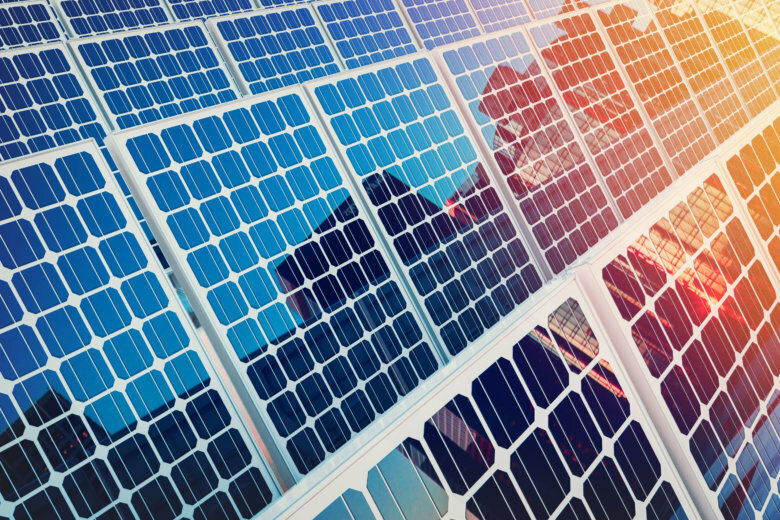 The state commission would include officials, farmers, representatives from solar power companies and environmental and preservation communities. The measure has been filed in response to recent local opposition to solar projects. A nine-month moratorium was proposed in rural areas in Baltimore County last month, but it was withdrawn several days later due to a lack of support on the county council. In Charles County, residents and environmentalists have protested a proposal for a solar project on a large area of forest.